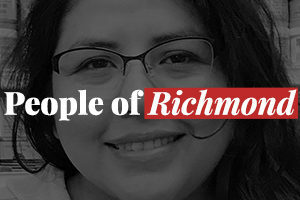 Nine months of school, homework and studying are soon to be over, and Richmond’s young citizens can’t wait to start their holiday. But the summer break also brings some problems. One of them is so called “summer learning loss” — the loss of certain knowledge and academic skills during the summer school vacation months.